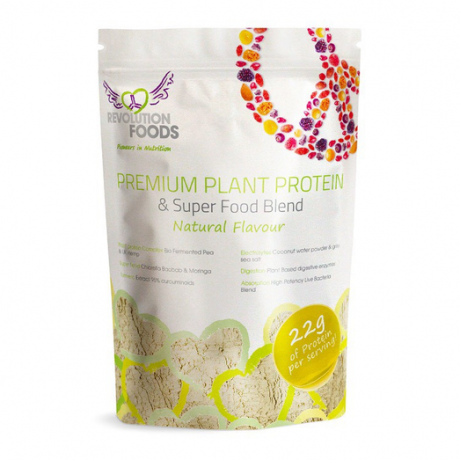 Far more than your average protein powder, this cutting edge Plant Protein incorporates all the key scientific aspects for optimal health & wellness as well as tasting great. Ideal for anyone wanting to increase their protein intake quickly and easily, to help maintain muscle or to increase nutritional intake. Protein is an important nutrient serving many functions in the body, and protein digestibility, immune support, electrolyte replenishment and antioxidants are just as important. This blend covers all of these key aspects, delivering the number 1 plant protein on the UK market. Made with ingredients that are free from pesticides, herbicides or additives, and are grown using organic practices.